For standard rustic furniture office decor, Log Furniture Site features desks, chairs, bookshelves and cabinets. 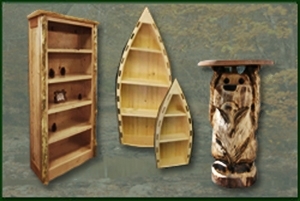 These rustic furniture designs come in a wide variety of styles, heights, sizes and designs. 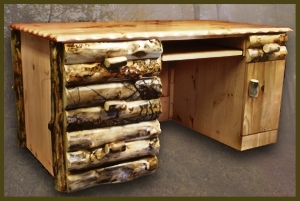 Homeowners can look for a simple, rustic furniture style executive desk or lean more towards the log furniture memorabilia designs with wagon wheel cabinets. 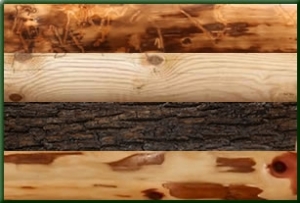 This site offers a vast catalog of fine log furnishings at an exceptional value.